We’re proud to be one of the largest stockists of hardware spares for Dell spare parts in the UK. 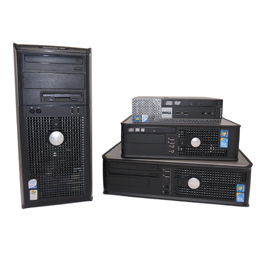 Find spares for Latitude, OptiPlex,PowderEdge. Customers choose us time and time again due to our availability of Dell spares and the high quality assurances we offer in our Q20 Promise, as well as our knowledge and expertise. All of our refurbished spare parts are available to order via our quick delivery service, meaning when you order Dell spares before 4pm, they can be securely shipped for next day delivery. Our company has worked with Dell computers since we were founded in 1997, and are highly knowledgeable about all models and the best way to repair, customise and upgrade. All of our spare and parts are cost effective options and enable you to update individual elements such as RAM, motherboards and graphic cards. 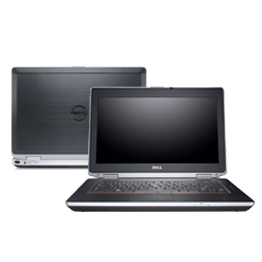 If you are looking to source Dell spares and carry out your own computer repairs, you have come to the right place. 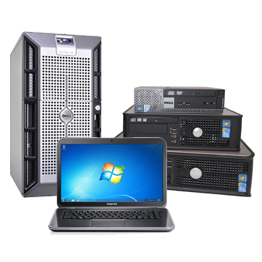 All our Dell spares are checked and tested before dispatch to ensure that you receive reliable equipment that extends the life of your existing hardware, and that saves you money. Our stock is constantly changing, so please check back regularly if you’re working on multiple fixes and have a number of requirements in terms of specifications and compatibility of parts. 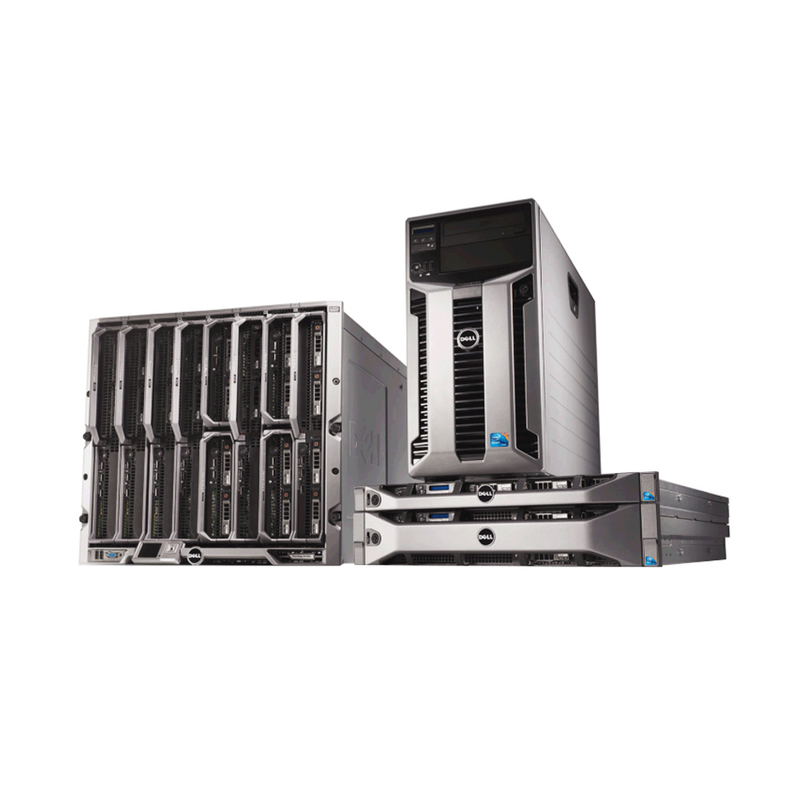 Whilst we make every effort to stock a huge range of Dell spares, if you can’t find what you’re looking for, get in touch using our enquiry form or call us on 01428 707900. We will do our best to source it or find a replacement for you quickly. Warranty is offered on all parts and our quick delivery policy means that parts ordered before 4pm can be shipped and with you by the next morning.